← Cholesterol: Is it Really Bad? …And the rest of us! Nuts and seeds make for great snacks especially when combined with a slice of raw cheese or as trail mix with a little dried fruit. 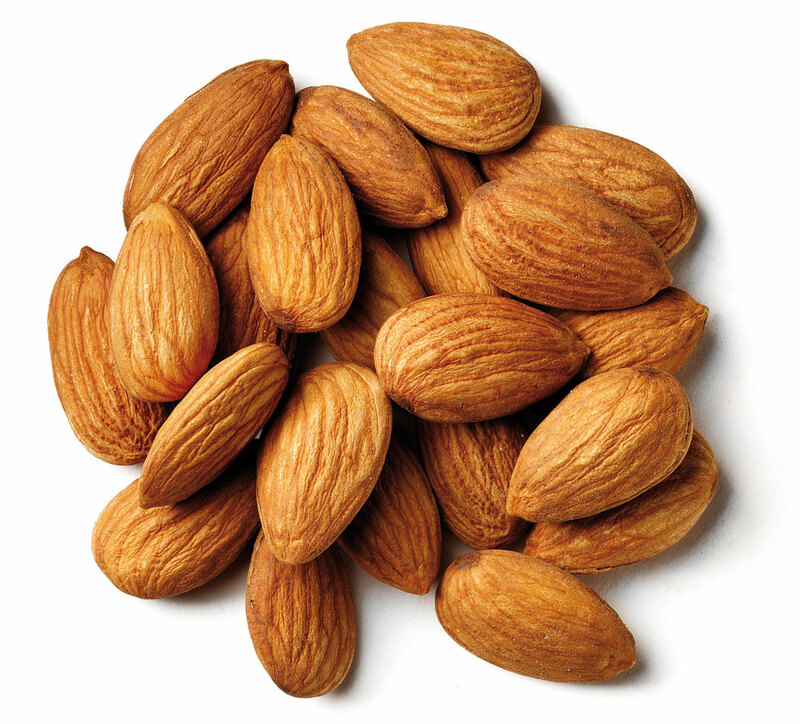 Cover almonds with water and mix in salt. Soak for eight hours and then drain and rinse. Pat nuts dry. Preheat oven to 145° F. Spread out on a cookie sheet and sprinkle lightly with garlic powder and sea salt. Place in oven. Let dry in oven for 12 hours. Keeping the temperature low preserves the enzymes and other nutrients in the nuts. Please Note: This post contains affiliate links. If you purchase through these links, there is no additional charge to you, but Biodynamic Wellness does receive a small commission from the company. This helps us to cover the basic costs for this website and allows us to continue providing you with free content. Thanks so much for your support!